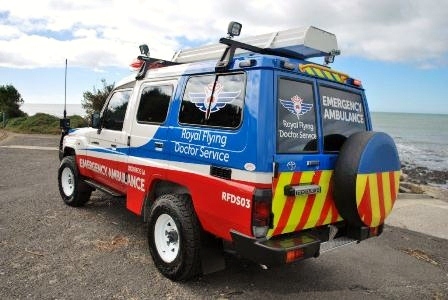 Royal Flying Doctor Service in South Australia contracted Mader International to build three Ambulances based on the 4WD Toyota Troopcarrier and these were delivered successfully through July 2016. 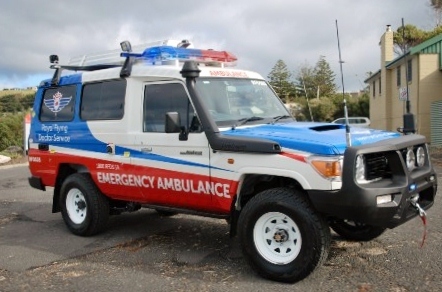 The ambulances are the latest designed units built by Mader, meeting Full Volume Compliance to Australian Design Rules. The ambulances incorporate modern electronic control systems, third side door access to rear patient compartment, single patient stretcher, specific storage requirements for emergency and rescue equipment. It was a seamless process liaising with RFDS in South Australia to finalise and deliver all aspects of their design and requirements so they can meet the demanding environment and provide these valuable resources for our communities.